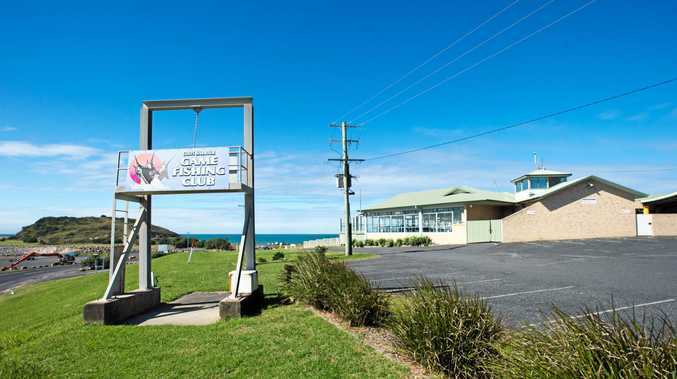 COMMUNITY Care Options has advised Coffs Harbour City Council that it will not proceed with leasing the foreshores site previously occupied by the Deep Sea Fishing Club. 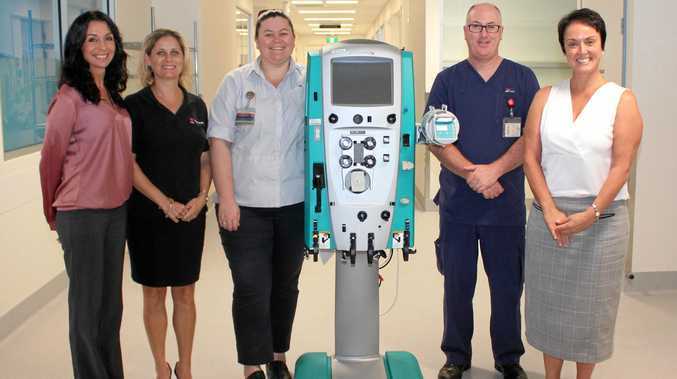 This shock announcement came just two months after it was announced the not-for-profit organisation would start negotiating with the council over the terms of the three-year lease. In a statement, the council said the announcement was "disappointing". Council will now seek other opportunities to offer a short-term lease or licensing of the facility, while it continues a longer-term Expression of Interest process. The council, as the corporate manager of the Coffs Coast State Park Trust, gained permission from the NSW Government's Crown Lands to put out an EOI for the site on a short-term basis. In the meantime, the facility has been hired out for some short-term purposes including Kennards Hire Rally Australia and some associated areas are licensed to several community organisations. The future strategic direction of the broader foreshores precinct is being explored by a NSW Government-initiated group, which brings together a range of government agencies that have an interest in the Jetty Foreshores. The long-term EOI is likely to inform a future competitive tender process as per the requirements set by the NSW Government.